DNA is a thing of wonder, often baffling me when I recognize little things my kids do or have and that I can trace back directly to me. Case in point, my daughter’s extremely dry and sensitive skin which is so much a carbon copy of mine that it is almost scary. 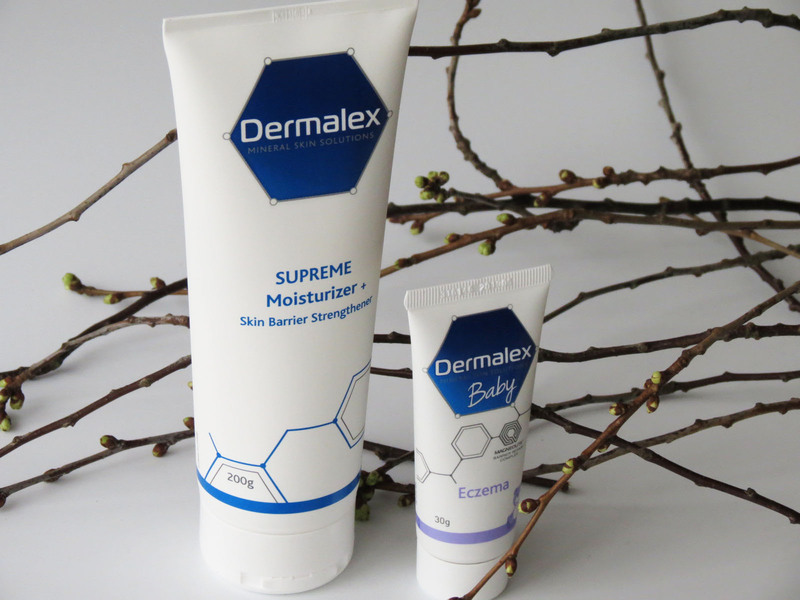 Equally parched, itchy, reactive and prone to contact dermatitis, I am even more obsessed when it comes to keeping her skin in tip top shape as I am about my own. 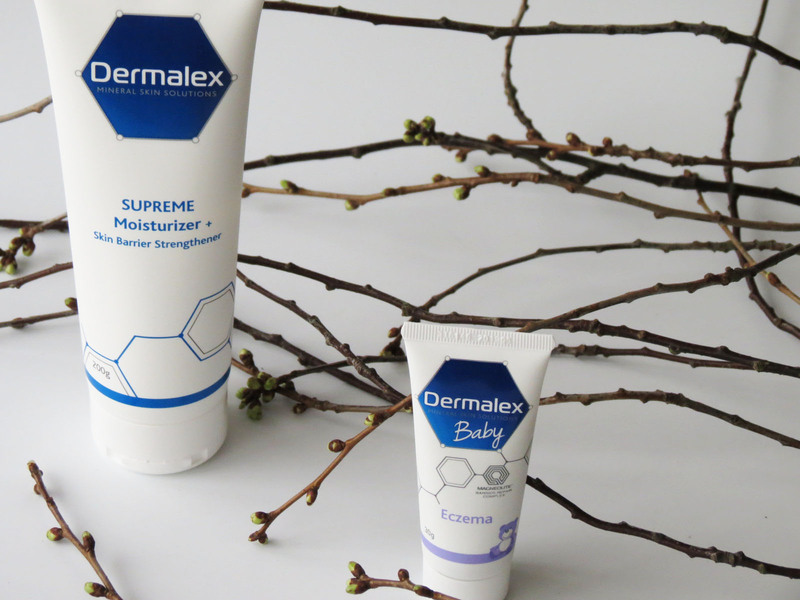 So far, I’ve looked at a lot of brands, tried only a few and loved even less, so you’ll understand my caution when the Dermalex Supreme Moisturizer* and the Dermalex Baby Eczema Cream* arrived on our doorstep. I know I can handle an itchy reaction or an allergic flare up, but when it comes to Little Miss C and her skin, I’d rather take no chances at all. So first I did a little pre-testing, and then, you guessed it, testing became twinning. ‘Cause twinning is winning. 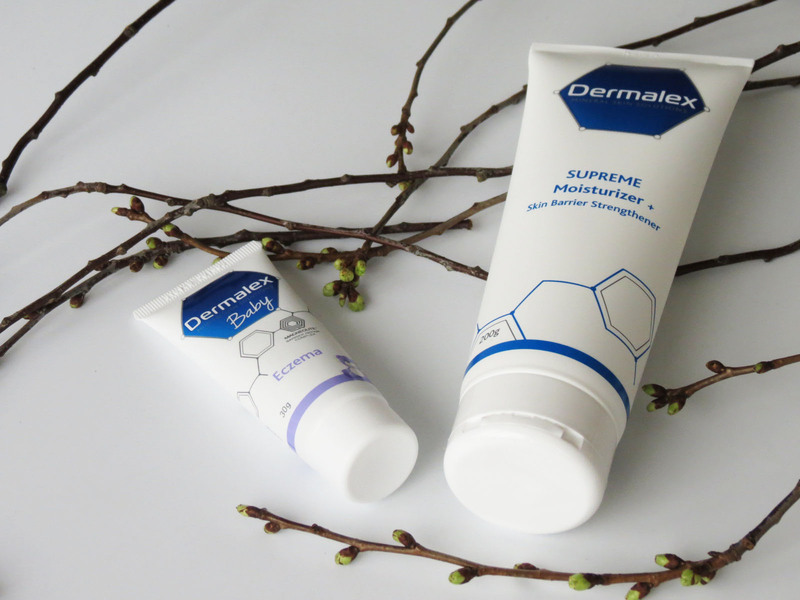 With years of extensive body cream exeperience under my belt, I am not easily swayed by a fancy packaging or a luxurious touch. 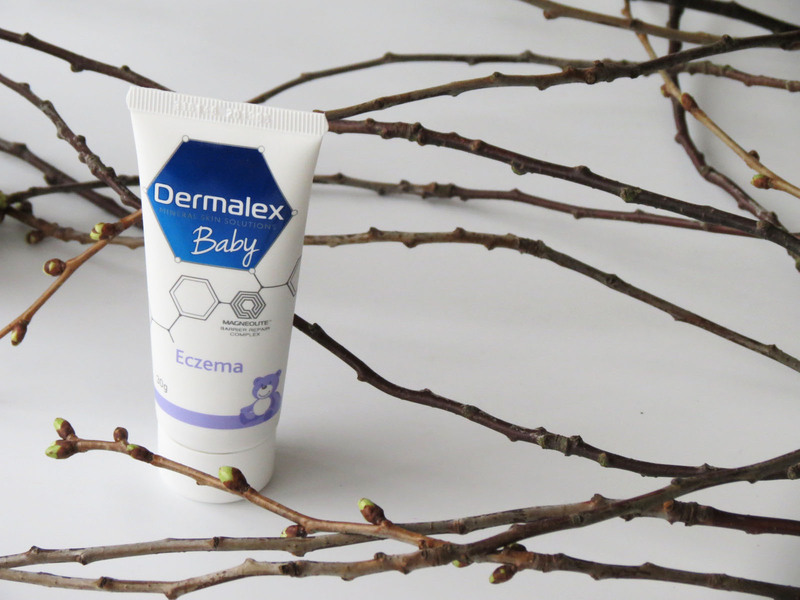 It needs to packs a nourishing & moisturizing punch, calm down flare ups and keep itchiness at bay. That’s not a lot to ask, isn’t t? 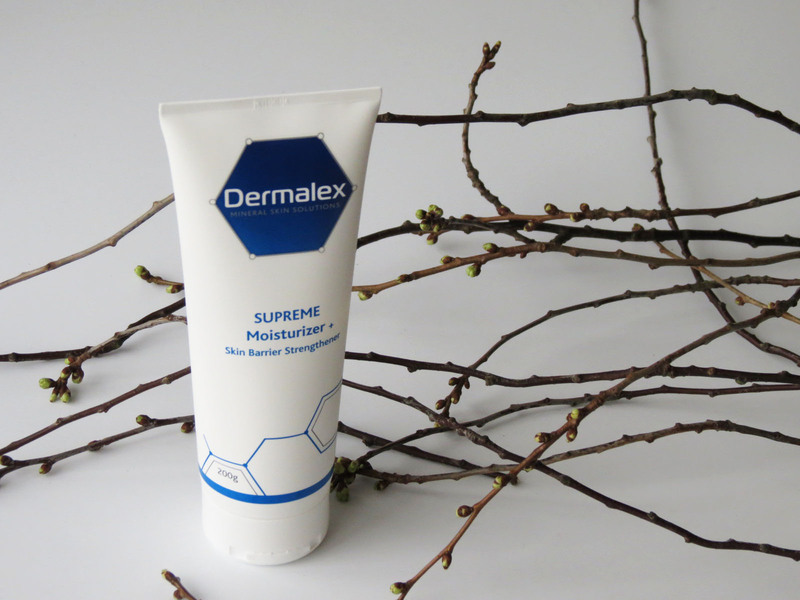 The Dermalex Supreme Moisturizing (#whatsinaname) is indeed super nourishing and replenishing without all the fiff and faff that often come with other creams, no steroids and antibiotics hidden in there that cause my skin to act up, no fragrance, just basic skin barrier restoration and protection! The only downside, as expected, is that the formula, because it is so hydrating, is not the quickest to absorp, so this is more of an evening treatment instead of a quick one after a morning shower.